On Christmas Eve Deion Sanders unleashed his new look while “analyzing” the NFL games that took place earlier that day. And his new look was a bright white patchy beard that looked strategically glued on. Maybe it was the holiday that got Deion in the mood, but producers must have been cringing every second the camera was rolling. 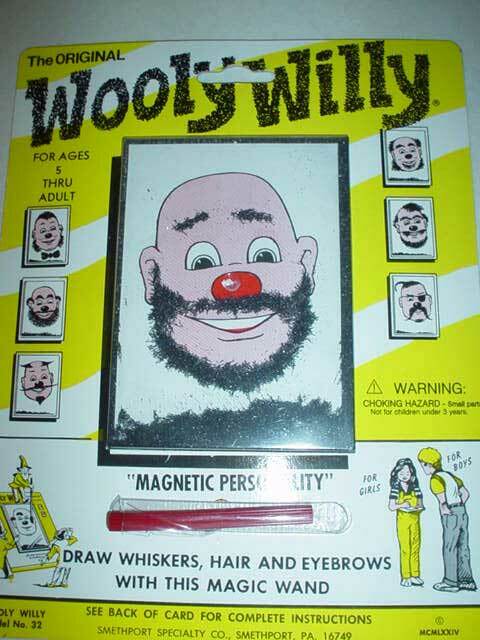 His beard looked like the final white product of the Wooly Willy game. Deion recently got divorced, so maybe this is him trying out new things? Like tasting cooked mushrooms for the first time or sleeping on the other side of the bed. This beard could be Deion’s new post divorce thing. Don’t look for any answers from the panel though, because Michael Irvin wasn’t helping with his facial hair…. Cheese and rice, Deion! Just because you got inducted into the NFL Hall of Fame doesn’t mean you can just do whatever you want! Clean it up!